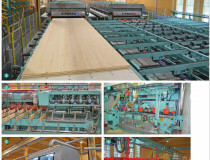 Instead of mass timber, there is an increasing emphasis on tailor-made timber constructions. 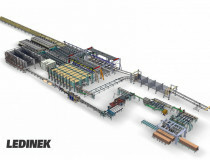 For the complex customer requirements imported standard glulam is not enough - a universal Ledinek glulam production line closes the gap. 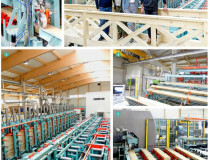 Company Splitkon AS from Åmot in Norway has invested in new industrial production for large format cross laminated timber panels. 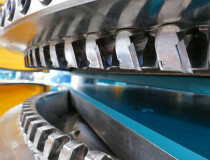 In recent years, companies LEDINEK have increased sales of their equipment to overseas markets, but still have the largest share of sales to EU markets, and we also export to countries outside the Union. 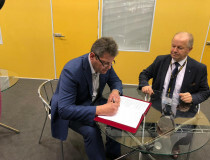 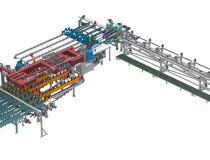 At the end of last year a contract for the delivery of the finger jointing line was signed with the company 'Sokol CLT' from Vologda, Russia which is part of the Segezha Group.